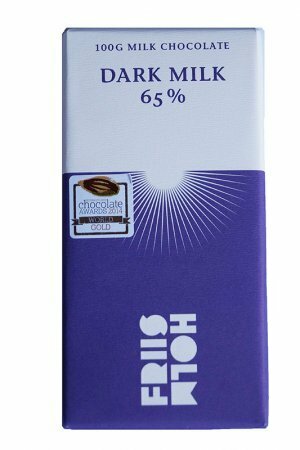 Dark chocolate bars (60-69%). 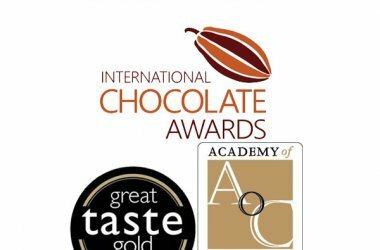 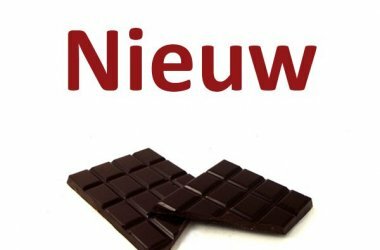 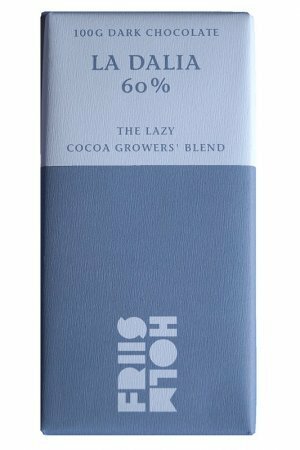 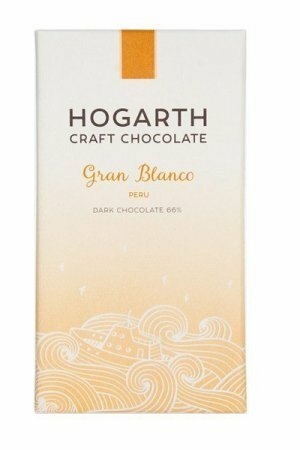 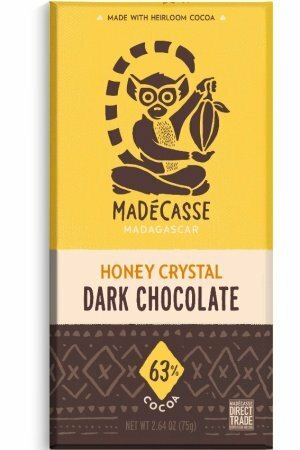 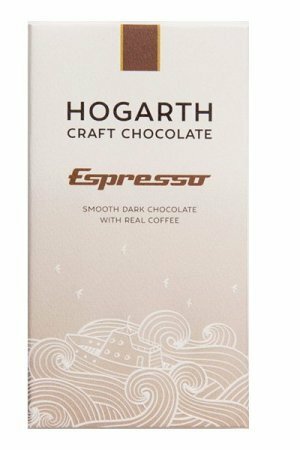 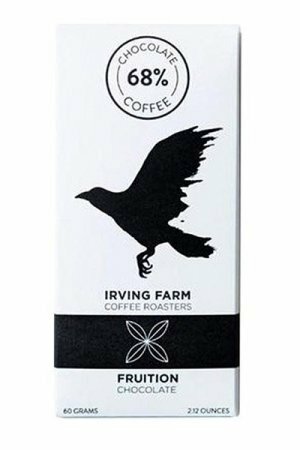 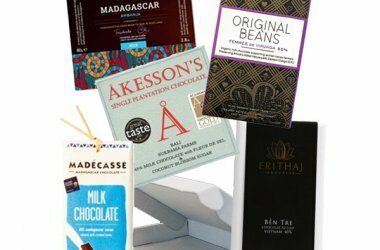 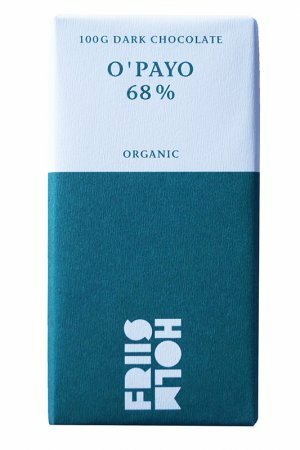 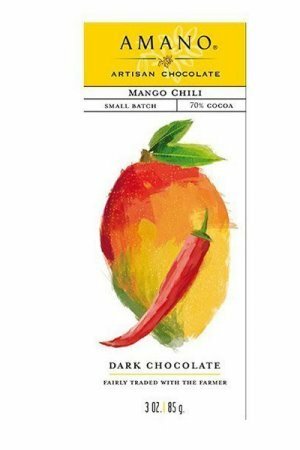 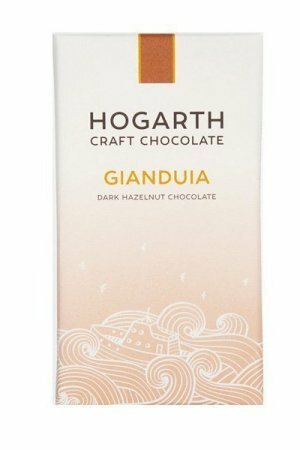 In these group some nice dark chocolates, with a bit less cocoa which makes these bars generally quite sweet, and maybe also more accessible. 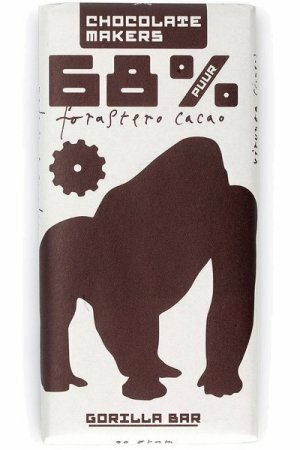 Especially to those who are used to sweeter supermarket bars. 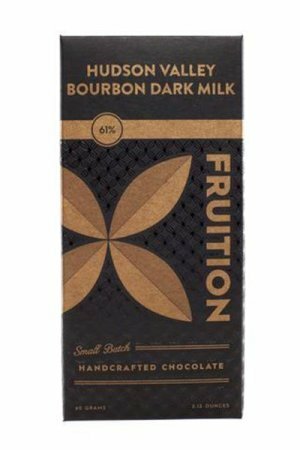 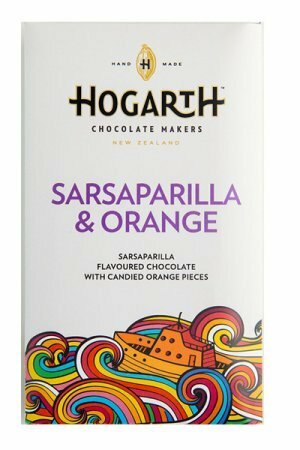 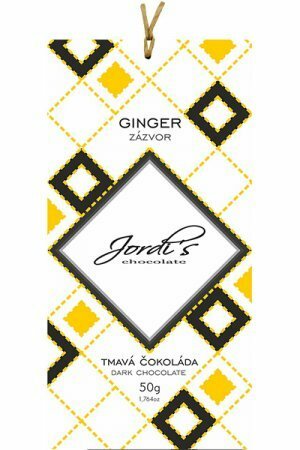 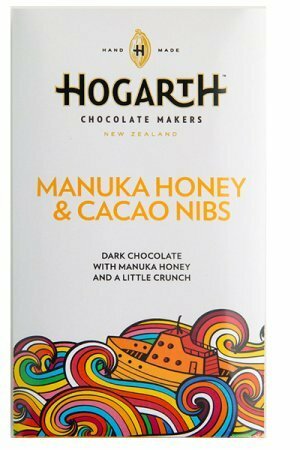 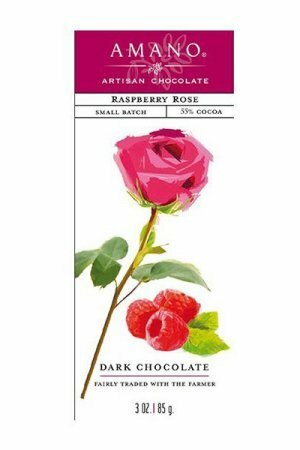 Definately a great place to start if you are a milk chocolate lover and plan to try a darker chocolate ones in a while.